youve been looking for and a home that is spacious, convenient and comfortable. Located off Hwy. 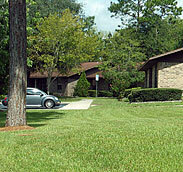 21 between Keystone Heights and Melrose, Keystone Village is convenient to shopping, restaurants, banking and medical facilities. Jacksonville and Gainesville are within an hours drive. For your recreation, the golf course, the public beach and public boat ramps of Lake Geneva and Lake Santa Fe are just minutes from your doorstep. 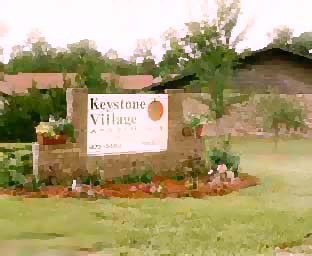 Coming home to Keystone Village will mean enjoying the quiet of country living from your porch or patio and a spacious home complete with plenty of storage and modern appliances. Our Professional Management Team is ready to assist you in making a smooth and comfortable move to your new home at Keystone Village Apartments.